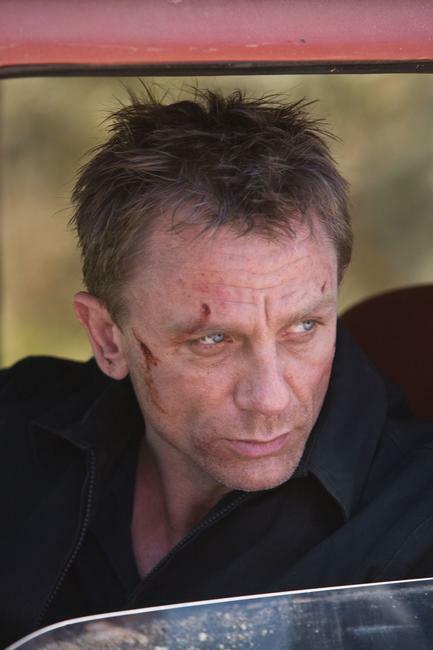 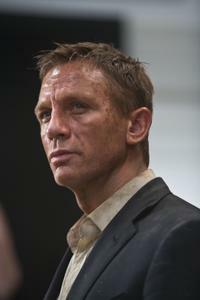 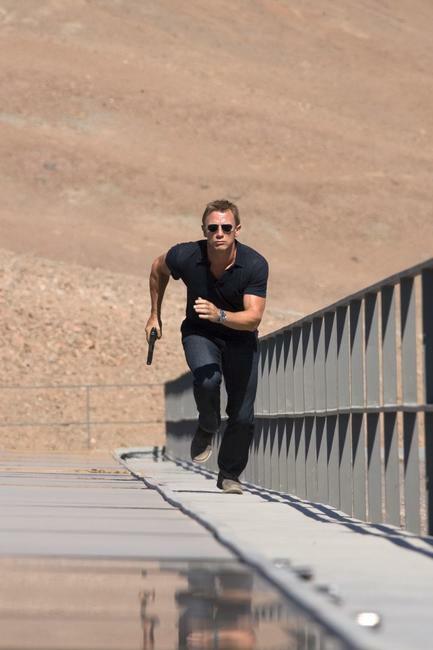 Daniel Craig as James Bond 007 in "Quantum of Solace." 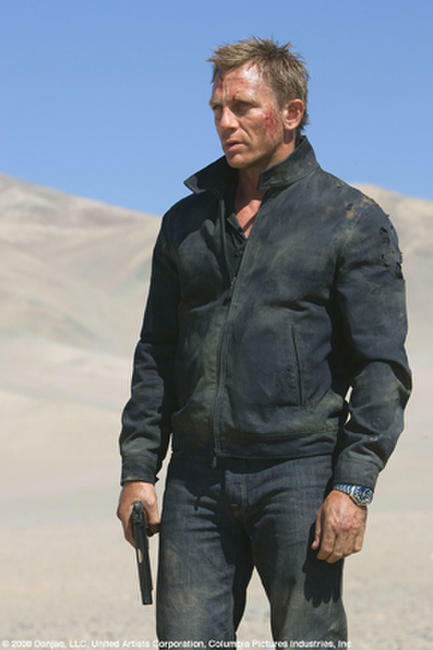 Daniel Craig as James Bond 007 and Gemma Arterton as Fields in "Quantum of Solace." 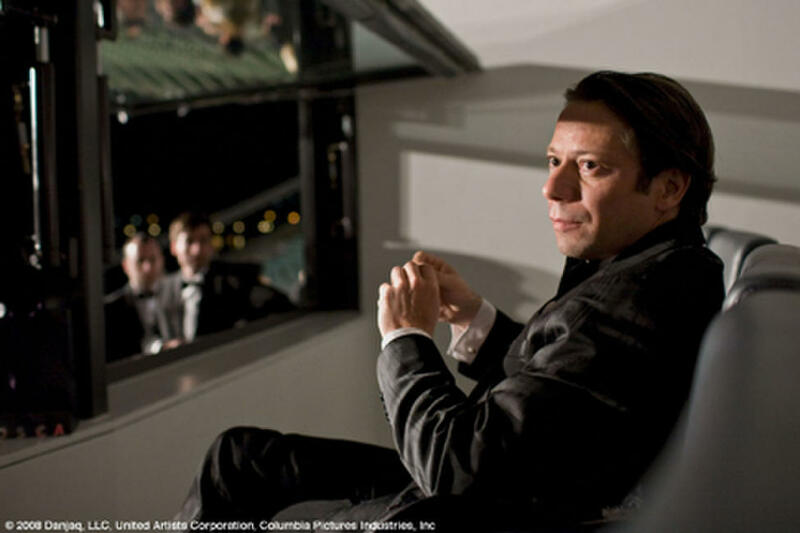 Dominic Greene (Mathieu Amalric) at Bregenzer Festspiele / Festival House, Austria in "Quantum Solace." 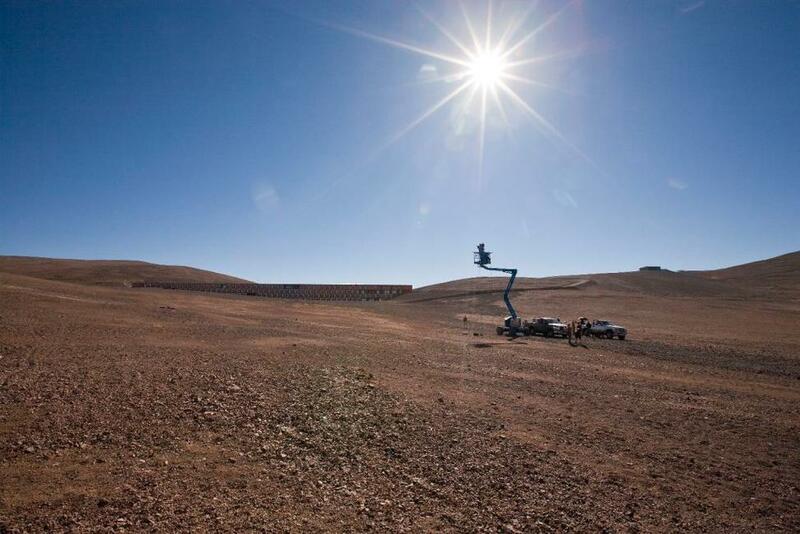 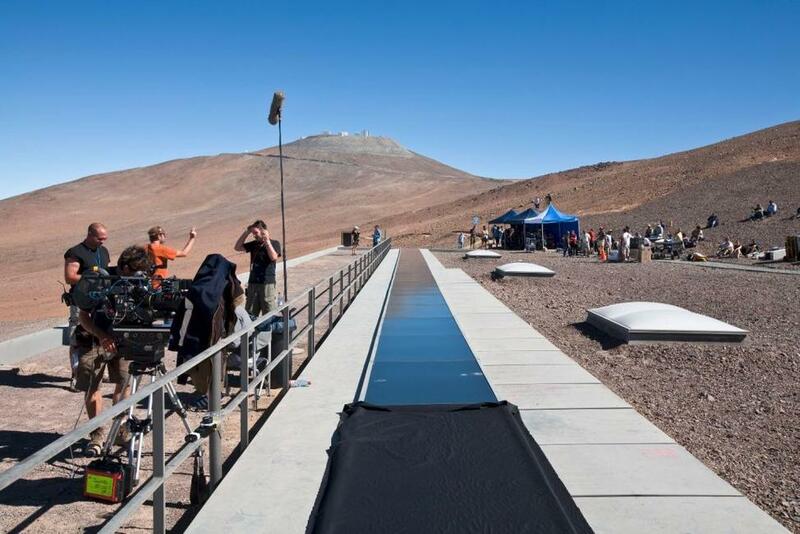 Director Marc Forster on location at the ESO Paranal, Chile. 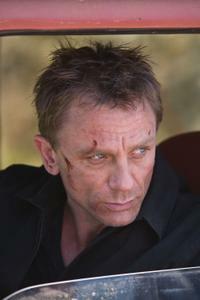 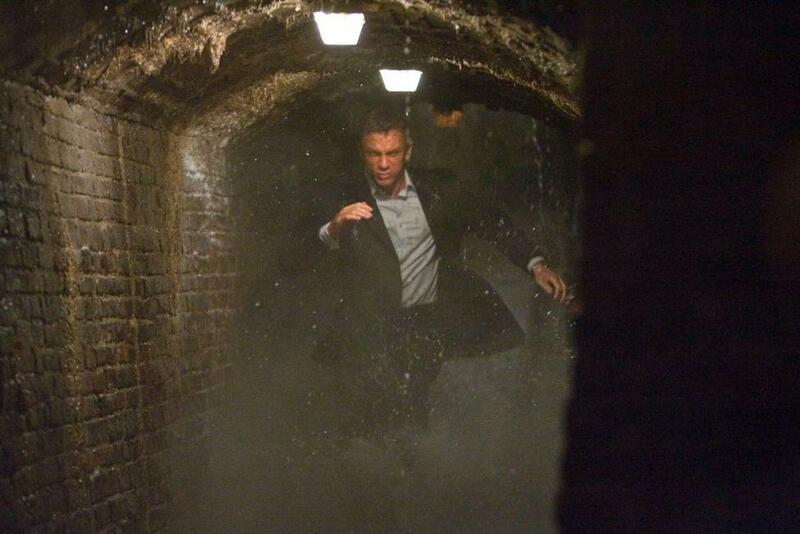 James Bond (Daniel Craig) in "Quantum Solace." 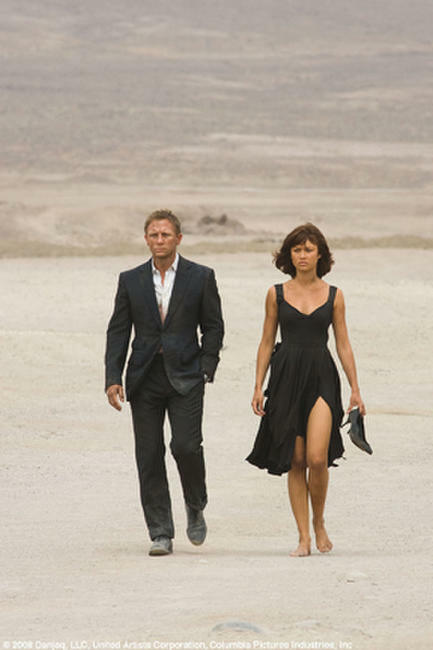 James Bond (Daniel Craig) and Camille (Olga Kurylenko) walk through the Bolivian desert in "Quantum Solace." 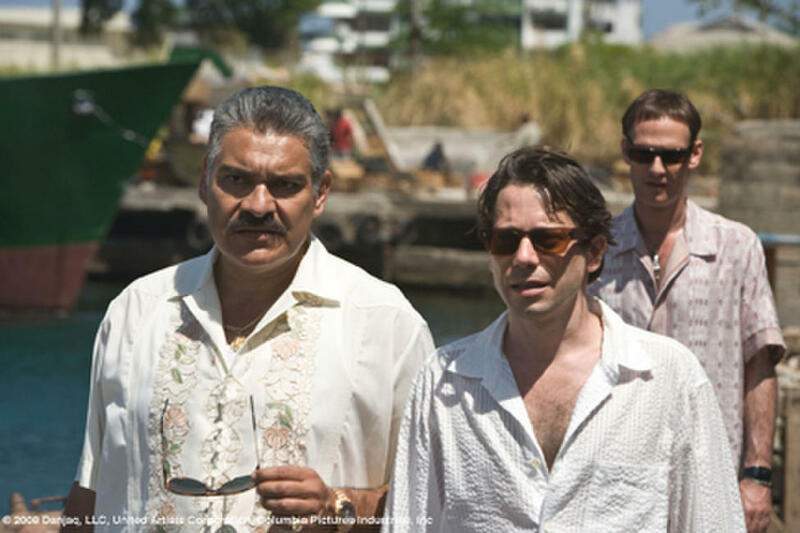 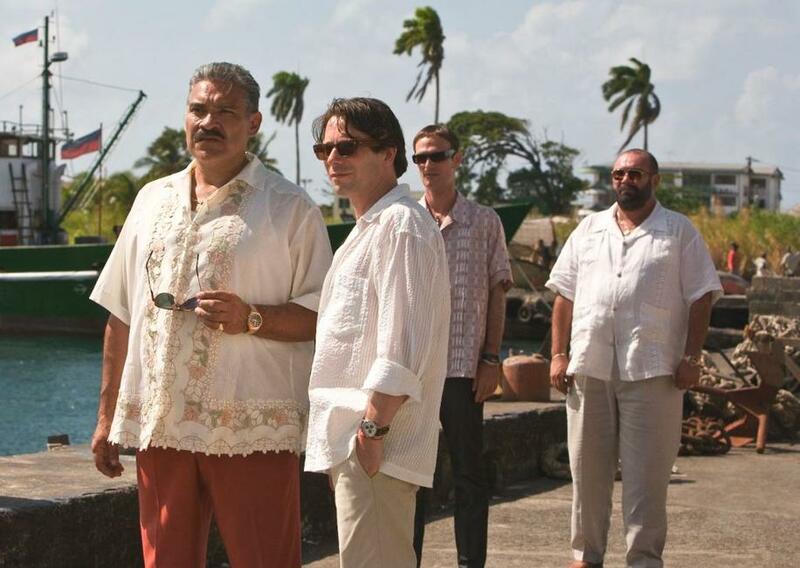 General Modrano (Joaquin Cosio), Dominic Greene (Mathieu Amalric) and Elvis (Anatole Taubman) discuss business at the Kings Quay, Haiti in "Quantum Solace." 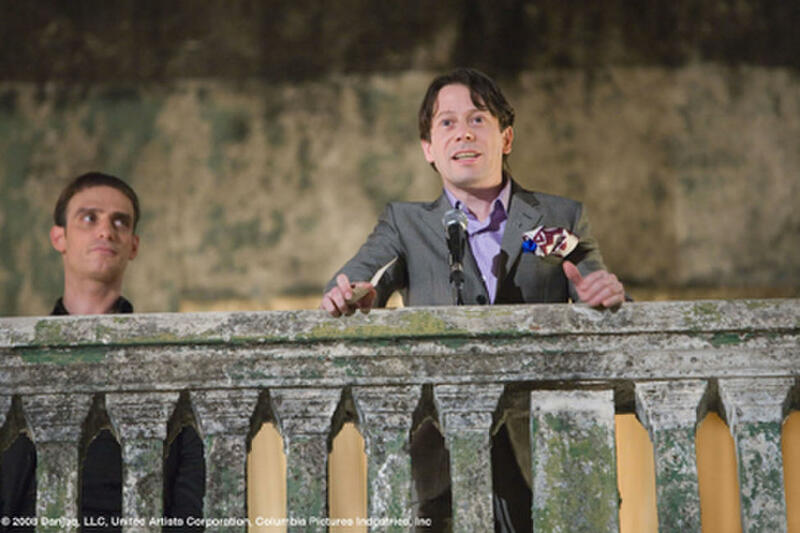 Flanked by Elvis (Anatole Taubman), Dominic Greene (Mathieu Amalric) makes his welcome speech to party guests in "Quantum Solace." 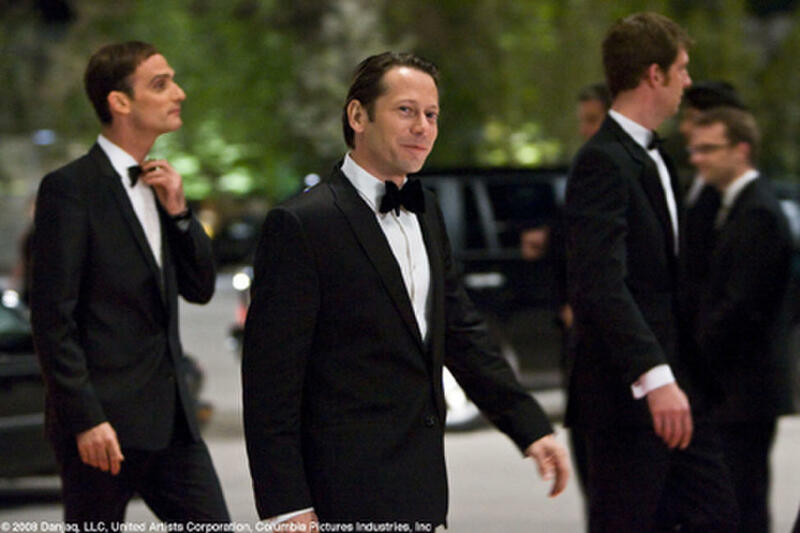 Dominic Greene (Mathieu Amalric) and Elvis (Anatole Taubman) arrive at the Opera House in Austria in "Quantum Solace." 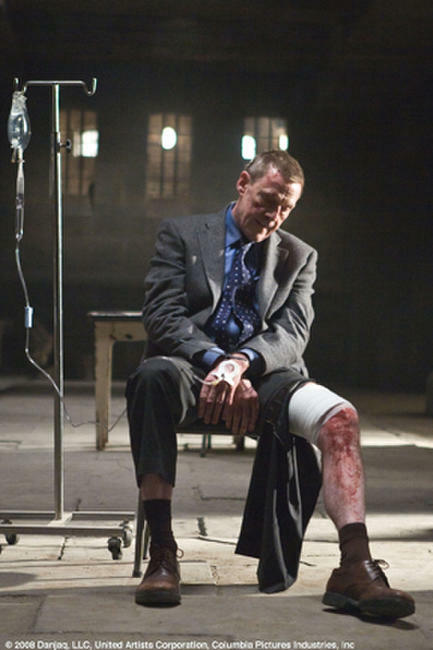 Mr. White (Jesper Christensen) awaits interrogation at the Mi6 safe house in Sienna, Italy in "Quantum Solace." 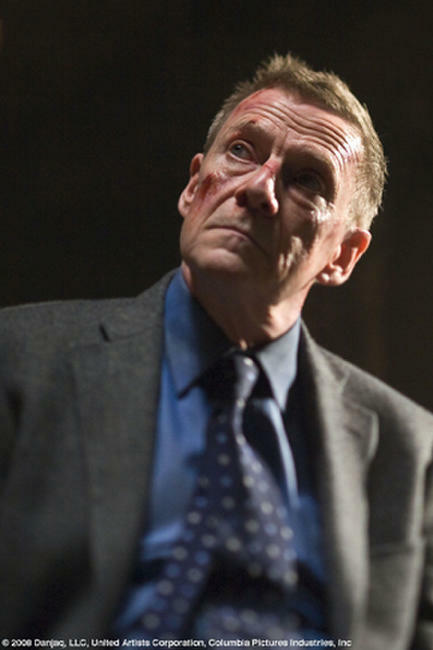 The mysterious Mr. White (Jesper Christensen) in "Quantum Solace." 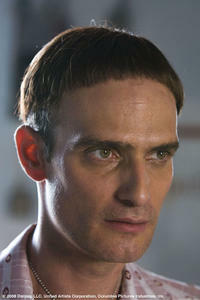 Elvis (Anatole Taubman) in "Quantum Solace." 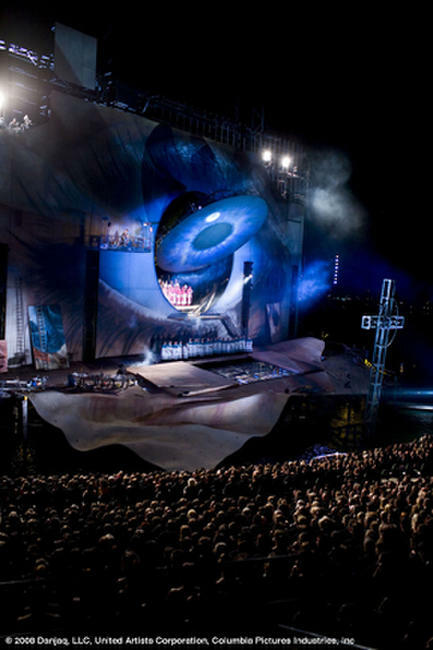 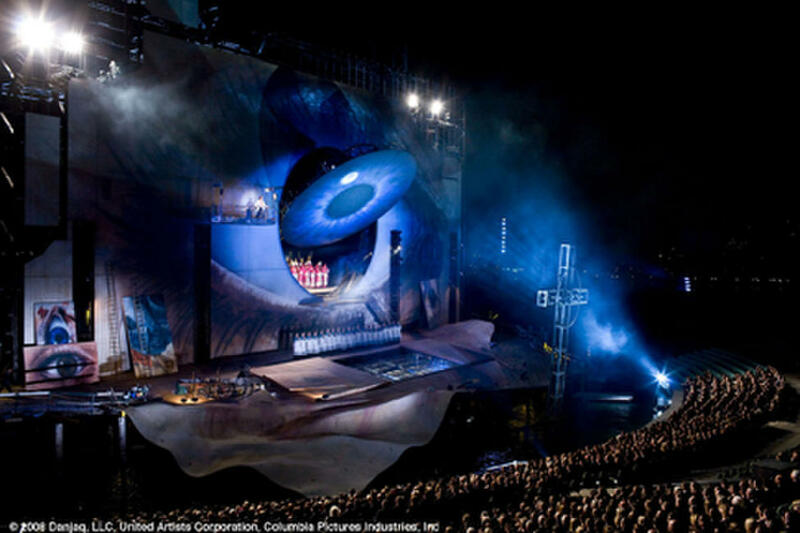 The audience watch a performance of Tosca at the Opera House in "Quantum Solace." 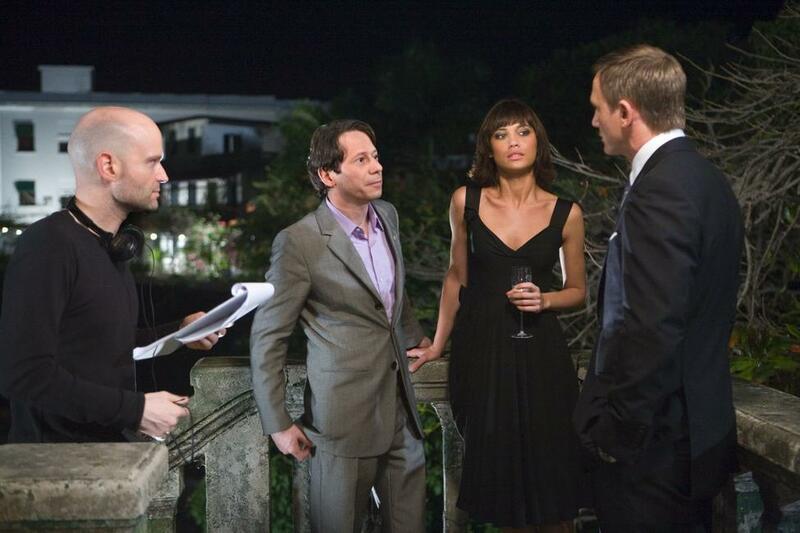 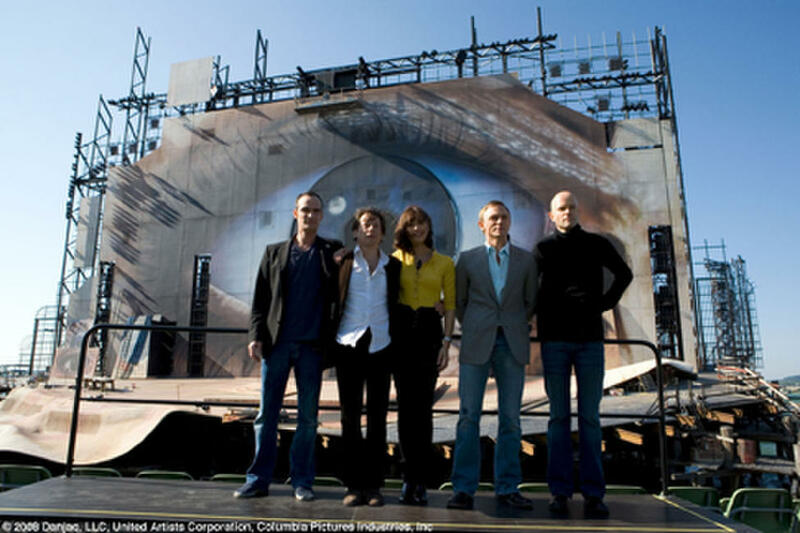 The cast of "Quantum Solace": Anatole Taubman (Elvis), Mathieu Amalric (Dominic Greene), Olga Kurylenko (Camille), Daniel Craig (James Bond) and Marc Forster (Director). 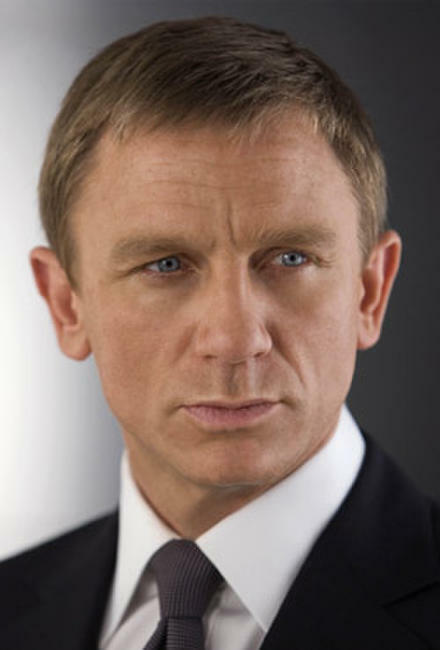 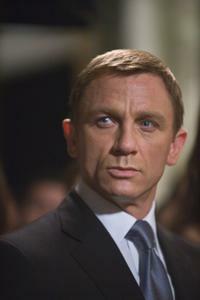 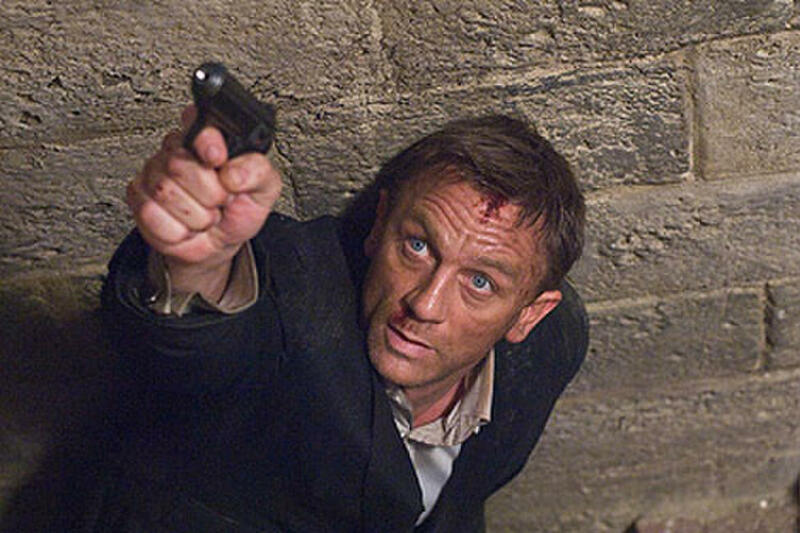 Daniel Craig stars as James Bond in "Quantum of Solace." 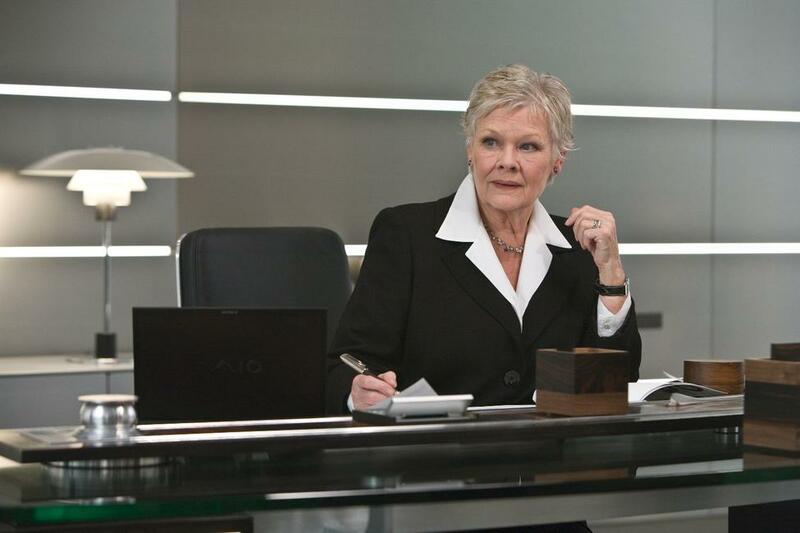 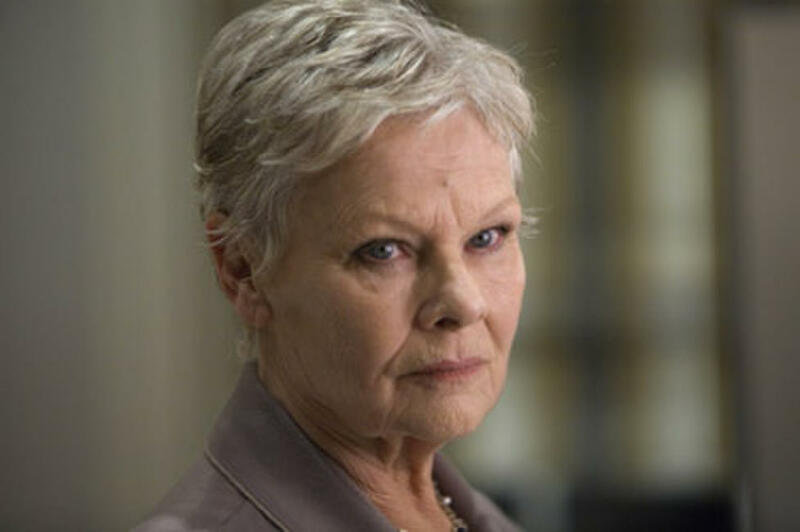 Judi Dench as M in "Quantum of Solace." 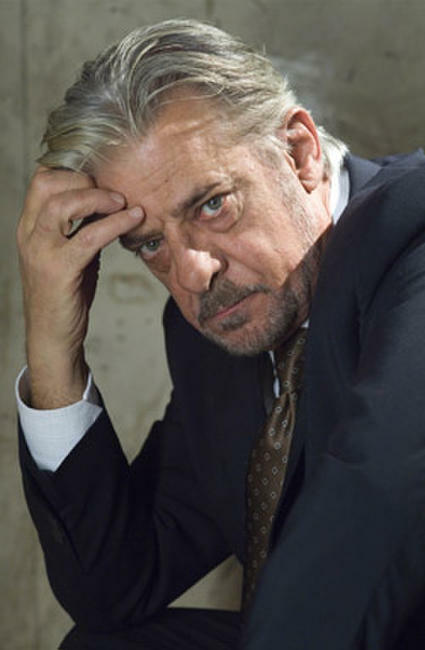 Giancarlo Giannini as Rene Mathis in "Quantum of Solace." 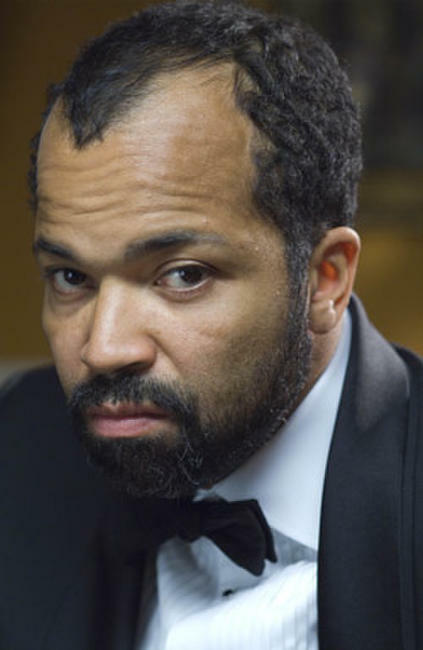 Jeffrey Wright as Felix Leiter in "Quantum of Solace." 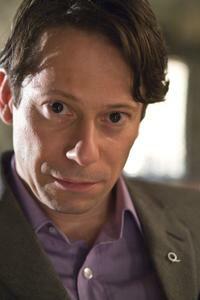 Mathieu Amalric as Greene in "Quantum of Solace." 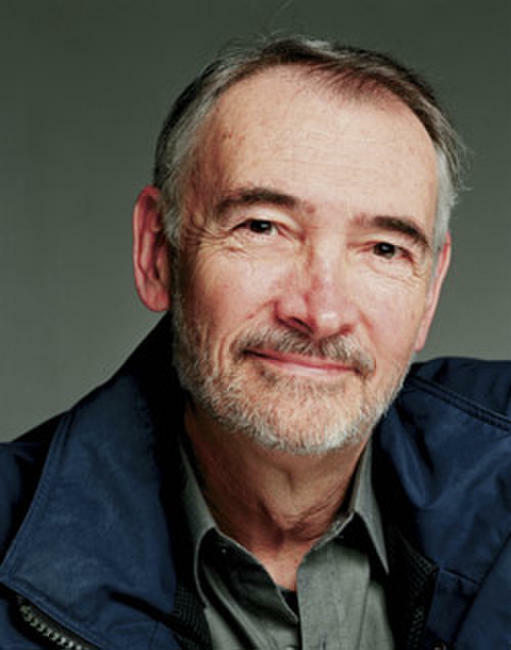 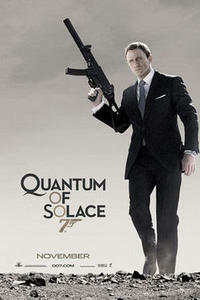 "Quantum of Solace" producer Michael G. Wilson. 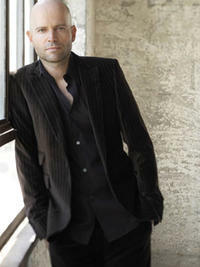 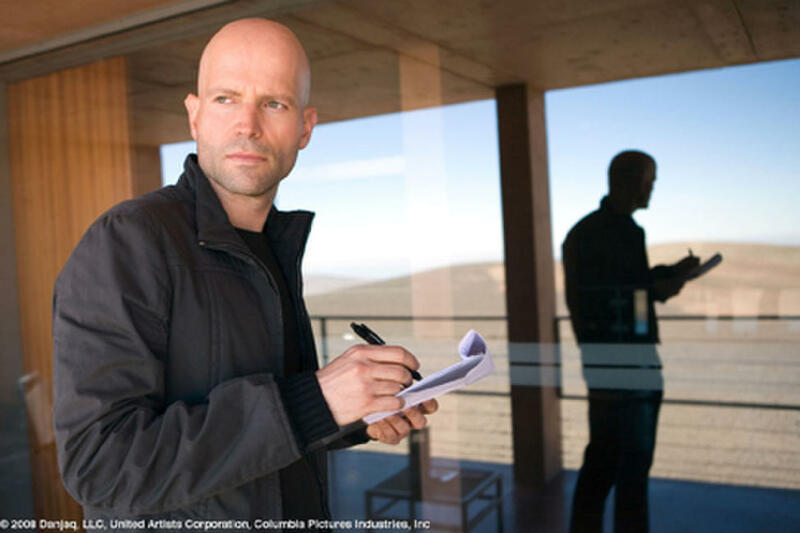 "Quantum of Solace" director Marc Forster. 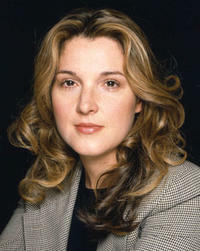 "Quantum of Solace" producer Barbara Broccoli. 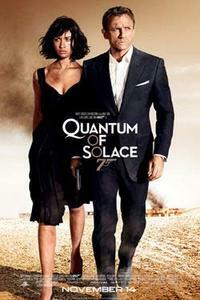 Olga Kurylenko as Camille in "Quantum of Solace." 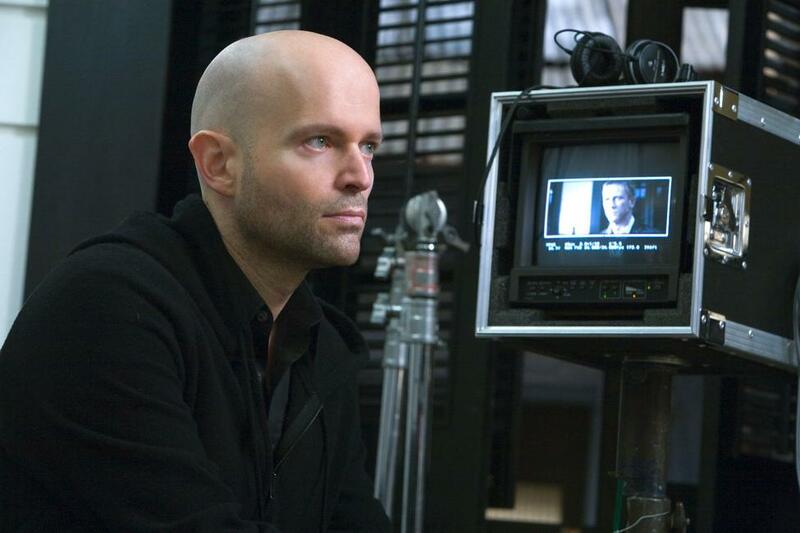 Director Marc Forster on the set of "Quantum of Solace." 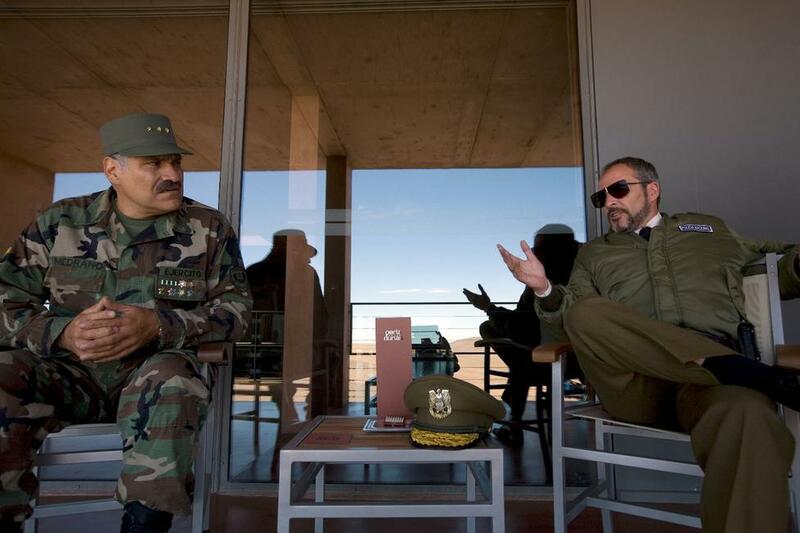 Joaquin Cosio as General Modrano and Fernando Guillen-cuervo as Chief Of Police in "Quantum of Solace." A scene from "Quantum of Solace." 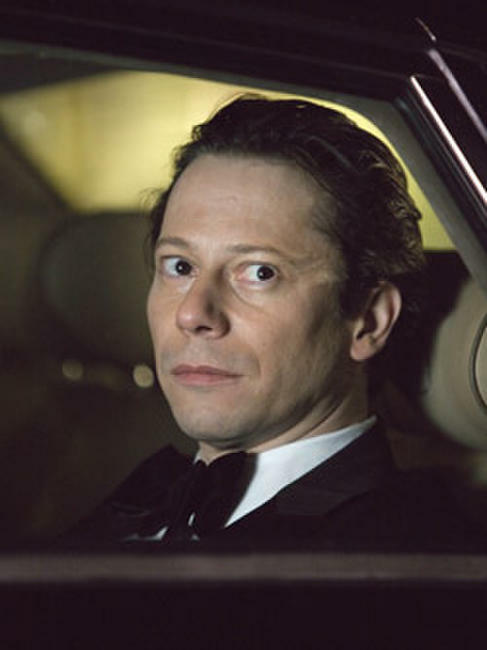 Mathieu Amalric as Dominic Greene in "Quantum of Solace." 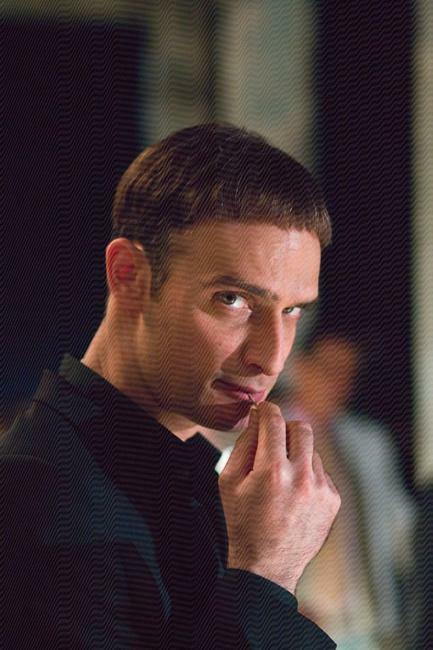 Anatole Taubman as Elvis in "Quantum of Solace." Gemma Arterton as Fields in "Quantum of Solace." 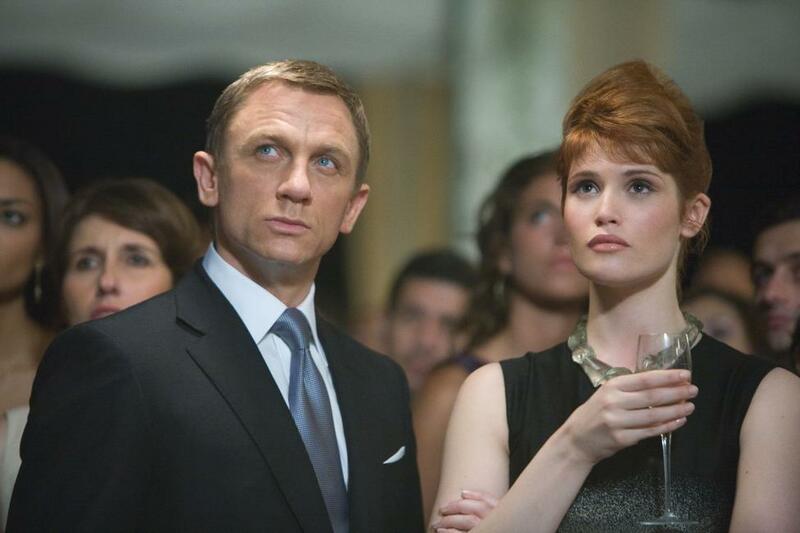 Gemma Arterton as Agent Fields in "Quantum of Solace." 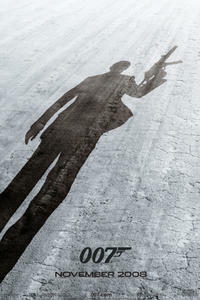 Poster art for "Quantum of Solace."